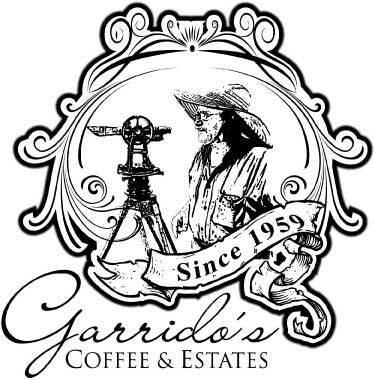 Is a family owned business focused on specialty coffee with dedicated members of the family & colaborators who carefully oversee all the aspects of the administration, farm, varietals, process, etc. We work toghether to give you a product filled with love & care. We have available nano & micro lots from the mama cata farm & f.c.l.´s from the farm blends of different boquete microregions. Mama cata estate is one of the oldest coffee farm in boquete. Is located in boquete, in the alto quiel microregion. Ranging in altitude from 1,500 to 1,750 m.a.s.l. 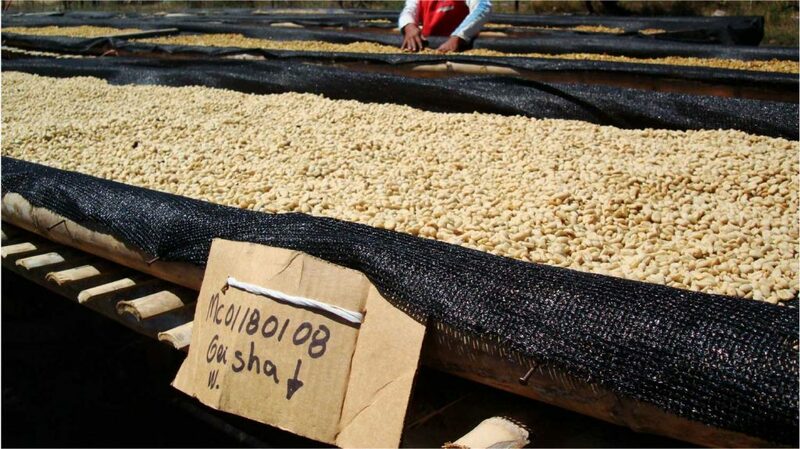 amongst it´s cultivars are caturras, catuais, typicas, geishas & more. The overall cuping notes distintive to the terroir include chocolates & citrus with a floral, herbal, fruit & cream character enriched with a juicy, sweet & silky flavor & after taste. Volcancito estate- volcancito microregion. Boquete. Margarita estate- alto lino microregion. Boquete. El palomar estate- la catera microregion. Boquete. All are family owned coffee states. 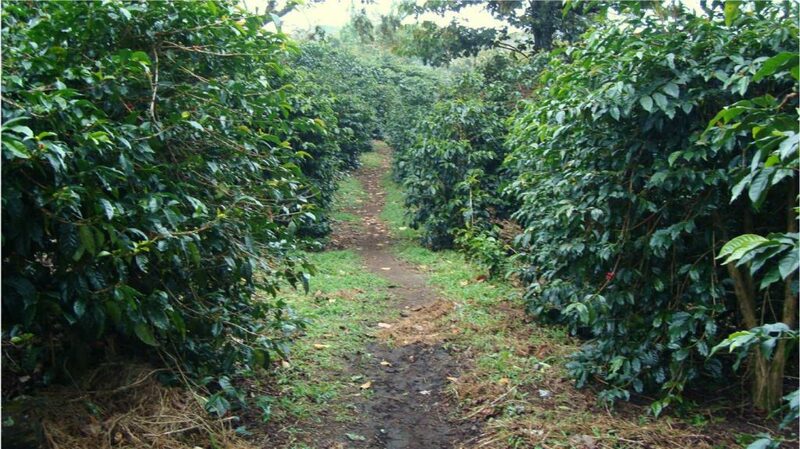 The cultivars of the blend of coffee from this farms are from caturras, catuais, typicas, geishas & more. The altitudes are ranging from 1,200 to 1,475 m.a.s.l. this coffee is mostly heavy, round, sweet & well balanced with hints of fruits & citrus and creamy mouth feel. All of our coffees are hand picked. Our wet process is mainly fully washed. Naturals and other process are available too. We mainly dry our coffee on african beds & patio for the mama cata estate. The coffee blend of farms is partially sun & mechanichal drum dryed. All of our coffees are offered under intensive quality control.